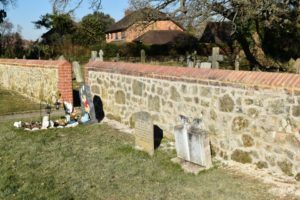 We are delighted that our stonemason has been able to complete the west side of the churchyard wall in the past few months. Many of you have contributed and raised money so that this project could at last begin and the result is outstanding. I know that he has been much encouraged by many who have passed by and stopped and chatted and encouraged him in the work. 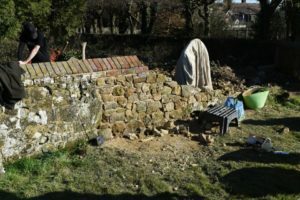 The post Boundary Wall Progress appeared first on The Parish of Capel and Ockley. St John The Baptist Church, Capel is a small friendly village church in the centre of the village. We are part of the Surrey Weald Team of parishes close to the south Surrey border with West Sussex. The other parishes in the team are St Peter’s, Newdigate, and St Mary Magdelene, South Holmwood. Our church offers a variety of worship, both separate and as part of the Weald Team.